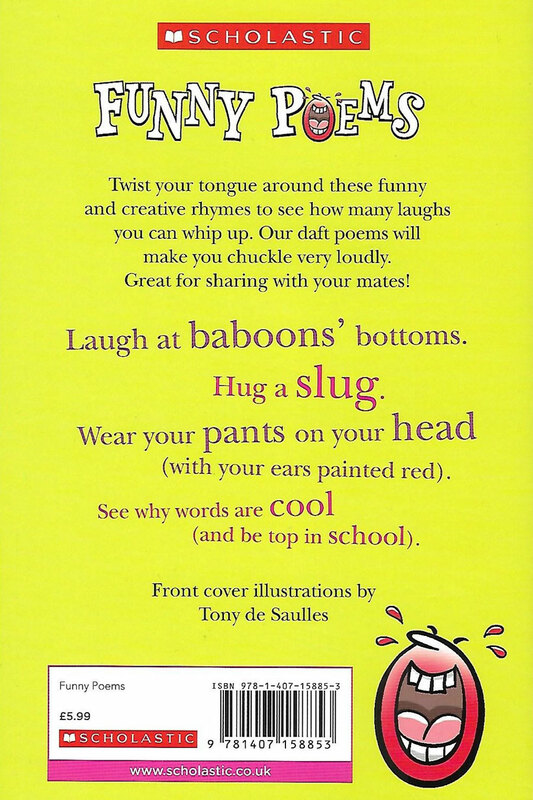 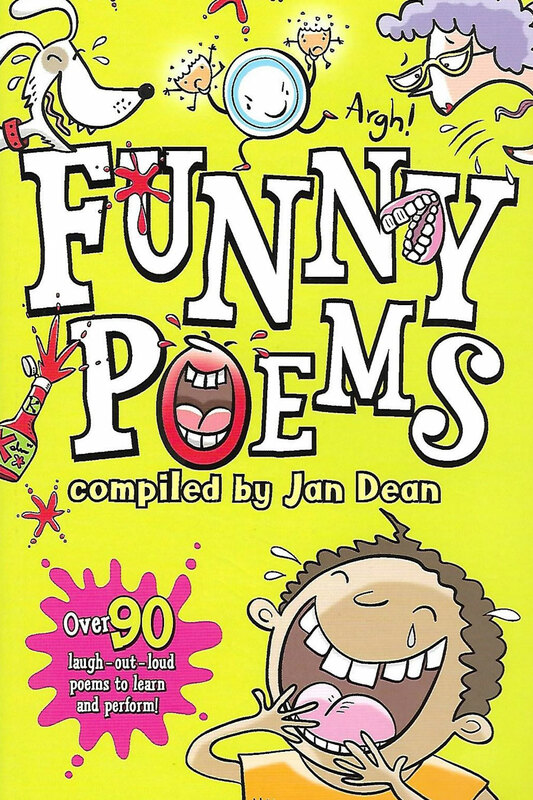 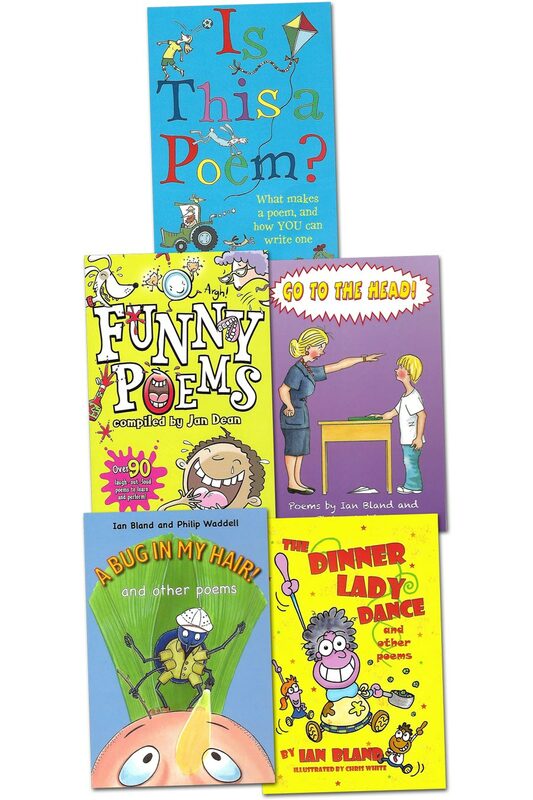 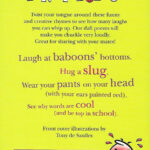 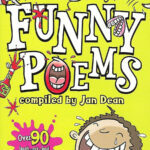 A wonderful collection of poems that will have you laughing out loud, splitting your sides and giggling with glee. 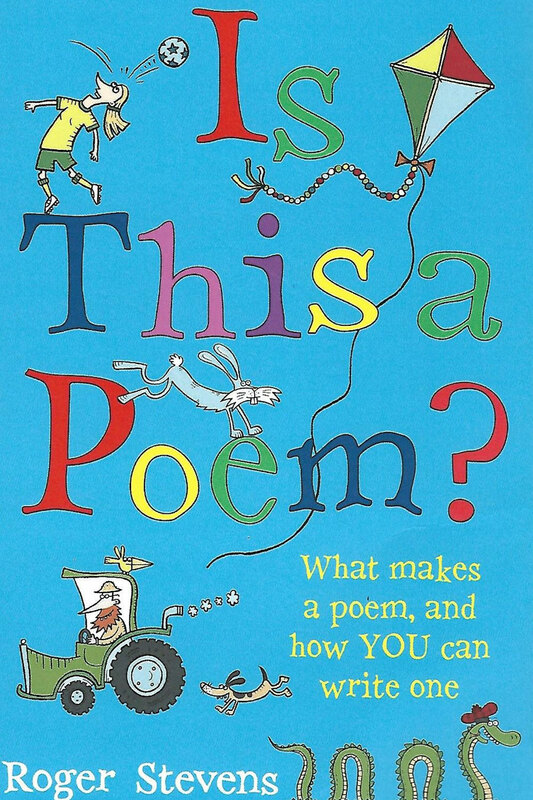 A poetry book perfect for children of all ages. 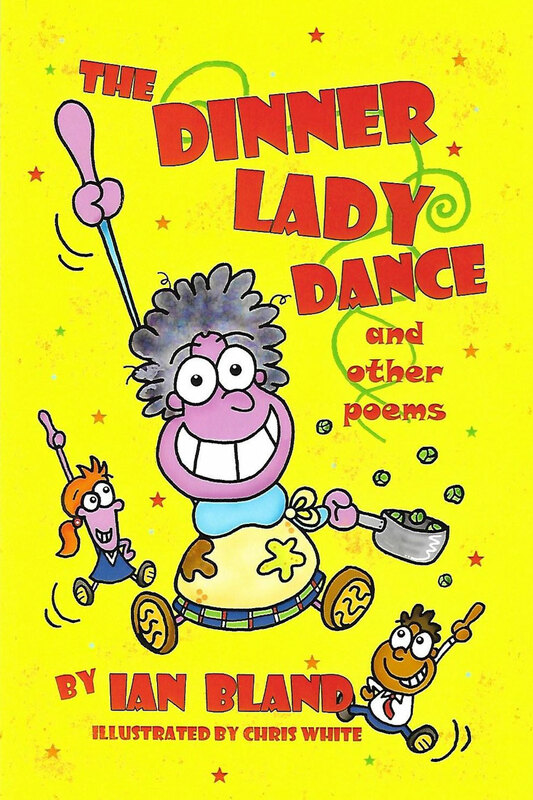 This book features poems by me and other well-known children’s poets. 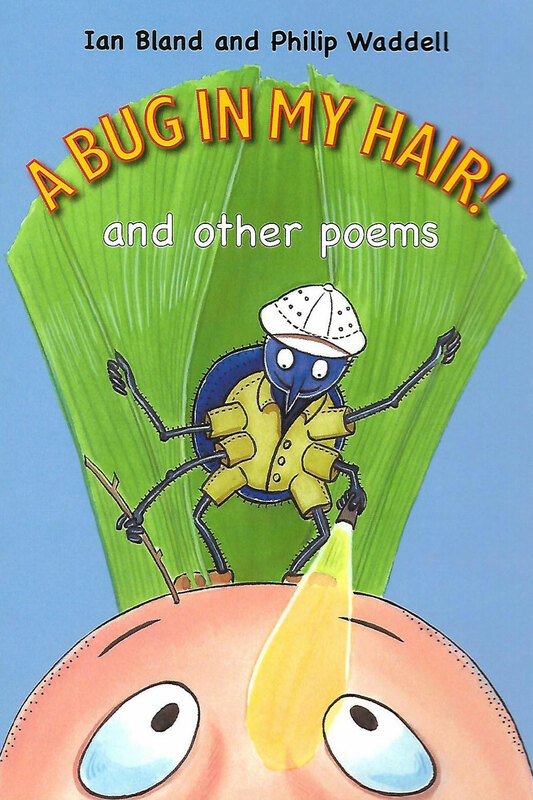 A Bug in My Hair!